Welcome to Kathi Daley Books Murder Mystery Scavenger Hunt. the grand prize winner will be announced on February 14. On the date given find the clues for that day. There are two clues each day so visit both sites. Take notes as you go as each clue will only be posted for 1 day and then it will be removed. You will need all the clues to solve the mystery. There will be a rafflecopter posted to this page on February 13. You will enter your answer there. There will be 5 second place winners who will each receive a Kathi Daley ebook of their choice. Twelve couples have been invited to a Valentine’s Day Ball. At the stroke of midnight one of the guests is found dead. 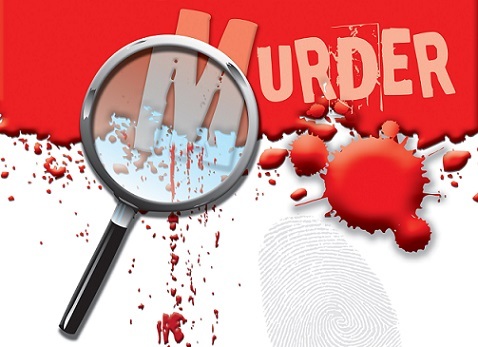 Follow the clues provided on the Cozy Mystery Facebook pages listed below to identify the killer and the victim. 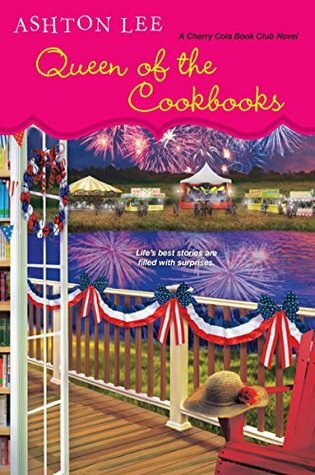 First up is Cozy Up With Kathy and Brooke Blogs on February 8. Next up will be Book Babble and Booth Talks Books on February 9. And so on. Remember to look for the photo below on each Facebook page. It will lead you to the clue! The characters are well rounded and well developed. Maura Beth is a hard worker and she is determined to make the library grand opening successful. I liked the fact that she did not let hard work and problems stop her. I also liked the fact that the other members of the book club stood by her side and were very willing to help her. I really liked that this plot revolved around a library. There were so many things that went wrong but some of them were rather humorous and unusual. I also liked the fact that recipes were included, which sounded delicious. I would recommend this book to anyone who enjoys a well written humorous women’s fiction. This is the first book that I have read in the series and I did not have any trouble following along. But I wish I had read the other books so I could see the growth of the characters. I received a free copy of this book from NetGalley in exchange for a honest review. I would like to thank NetGalley and Kensington Books for the opportunity to read and review this book.